What sets Blonde Biscotti apart from the rest is/are the biscotti that are made in house by Lisa's business partner (and mom). "Mom" is a superb baker. Any day of the week you will find options for about a dozen different cookies. My personal favorites are the Black Forest option and any of the ones with lemon flavoring. 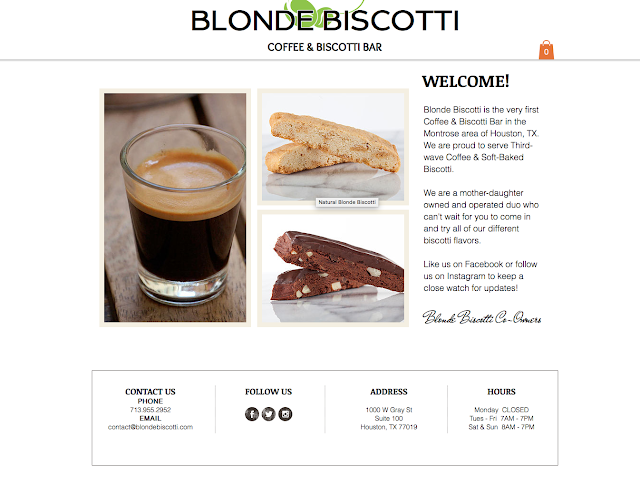 Now, "biscotti" is kind of like saying "bread". What the Brits call "biscuits" and what we call "cookies". 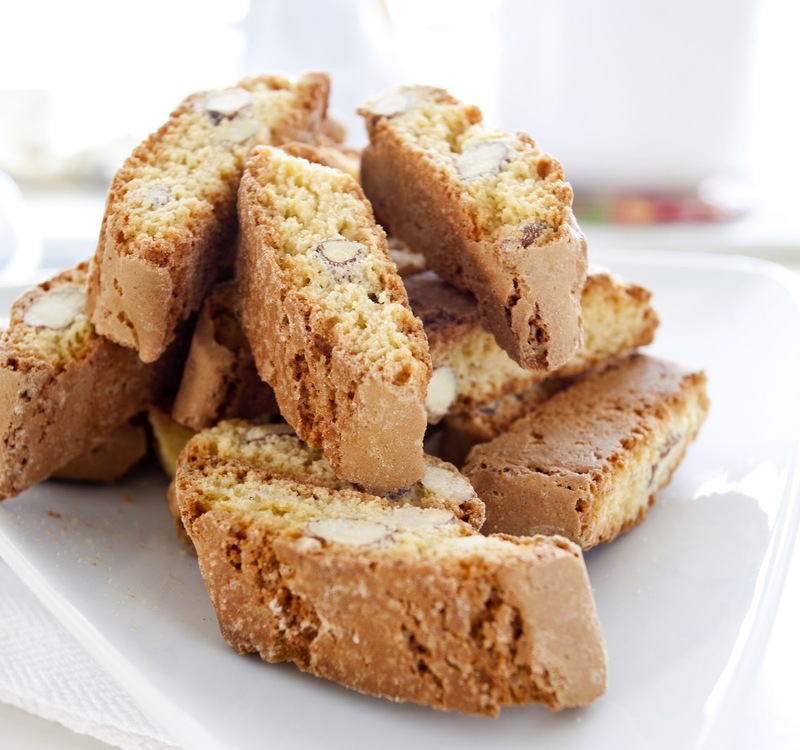 Biscotti is that all encompassing general name for cookies and the ones that have come to be thought of as biscotti in these here United States are actually cantucci. Now, cantucci are historically very crunchy crispy and I note this because the biscotti at Blonde Biscotti are soft baked by design. The coffee here is very good and I recommend that you ask Lisa or staff to do it per their Chemex method.